Turn Your Negative Thoughts and Emotions Around so that You Can Feel Positive Every Day! Gratitude is a means by which you can turn your life around. Since “What you focus on Expands” you get to focus on the things that make you feel good physically, mentally and emotionally. Let your life becomes better and better as you throw off the negatives and embrace the positives. 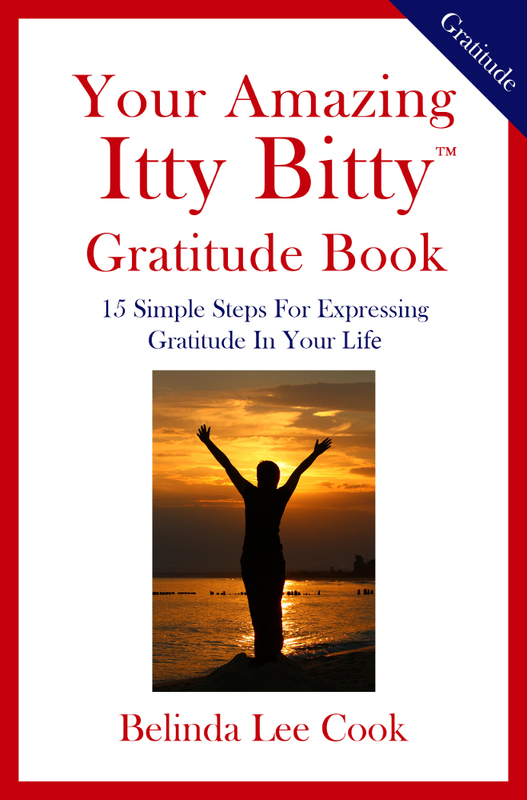 Get Started on Your Journey of Gratitude Today! Fill in the Form on the Right.